You know what's so cool about RODE's small-format microphones? You can use them with EVERYTHING. Just snap the right MiCon adapter on the end of the cable, and you're good to go. Check it out: we've got MiCon adapters for just about any wireless system out there. 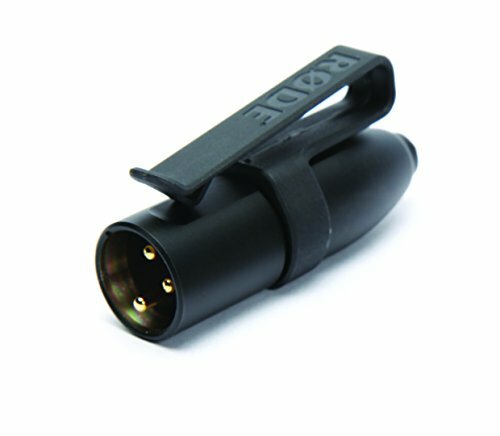 The RODE MiCon to XLR Adapter allows your small-format RODE microphone to plug into standard mixer and audio interface that can provide 48V phantom power. Talent PCQ10 Patch Cable 1/4" TRS Male to 1/4" TRS Male 10 ft.